Volkswagen has signed a memorandum of understanding (MoU) with Tata Motors to explore cooperation in India, sources close to the matter said, as the German carmaker takes a fresh attempt at conquering low-cost markets. The MoU will enable both carmakers to deepen exchanges about technology, components and platforms and analyse the synergies that may follow a possible cooperation, one of three company sources said. 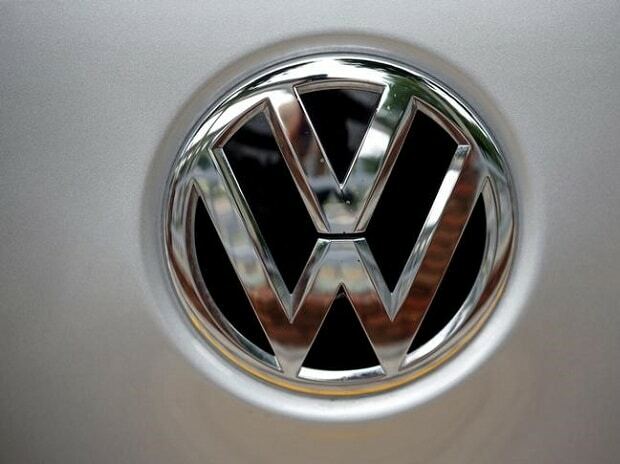 VW is discussing with its brands and potential partners ways to expand the product portfolio "with tailor-made solutions" in India, a spokesman said, reciting a previous statement. "We confirm that we are in talks with VW for a potential alliance but an announcement will be made at an appropriate time," a spokesman for Tata said.